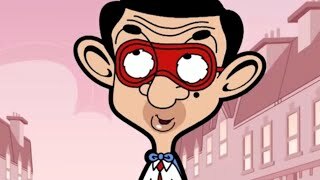 Litterbugs -Mr. Bean is furious with the untidy state of the streets so he goes on a one-man mission to clean up the town. 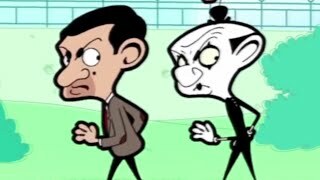 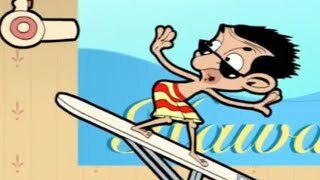 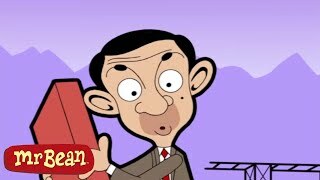 Rat Trap - Mr. Bean has to deal with an unwanted house guest but the stubborn rat refuses to leave. 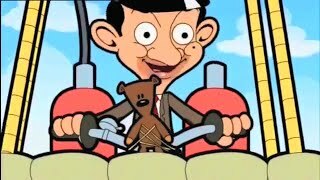 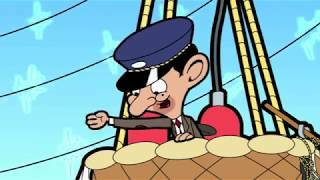 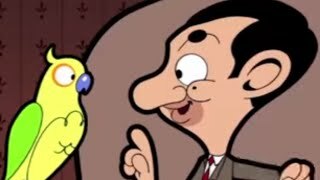 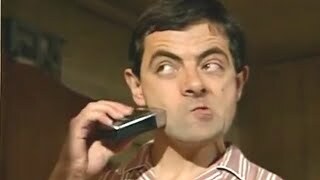 Valentine's Bean - Mr. Bean tries to be romantic but his idea of what that means is different to Irma's. 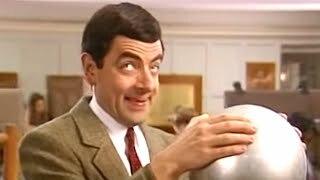 All You Can Eat - Irma is coming for dinner, but Mr. Bean has forgotten about it and so doesn't have anything to cook.